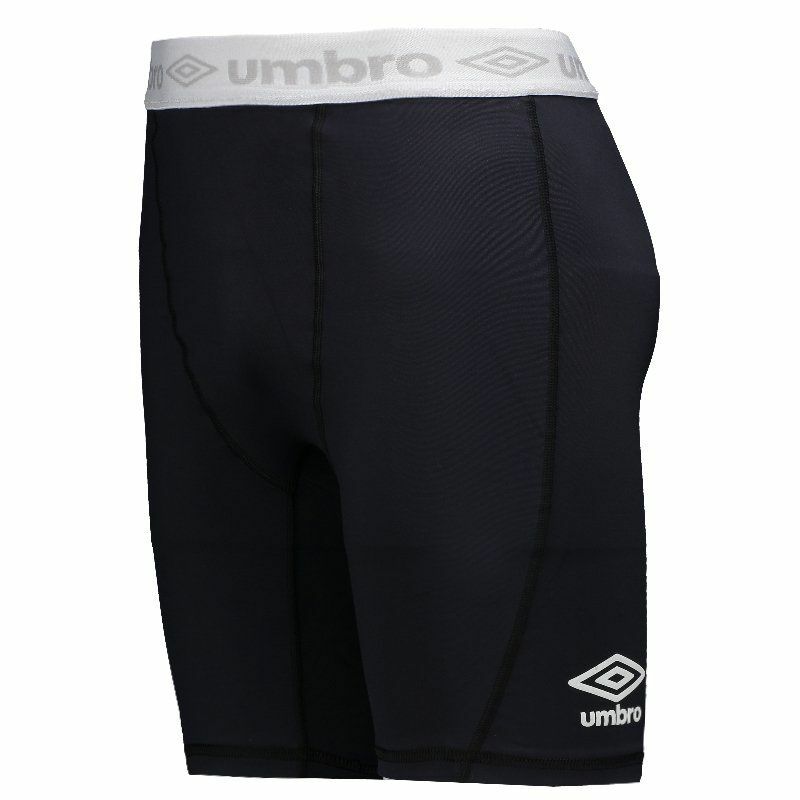 Manufactured by Umbro, the Vasco Thermic Shorts for 2017 is a great choice for fans of the Hill Giant to use in training and sports practices. The piece is made of durable polyamide and spandex, offering total comfort and just modeling to the body. More info. Manufactured by Umbro, the Vasco Thermic Shorts for 2017 is a great choice for fans of the Hill Giant to use in training and sports practices. The piece is made of durable polyamide and spandex, offering total comfort and just modeling to the body. Thermal tissue maintains stable body temperature, more specifically muscle fibers. This prevents abrupt gains or heat losses, avoiding injury, cramps, bruises and scrapes. 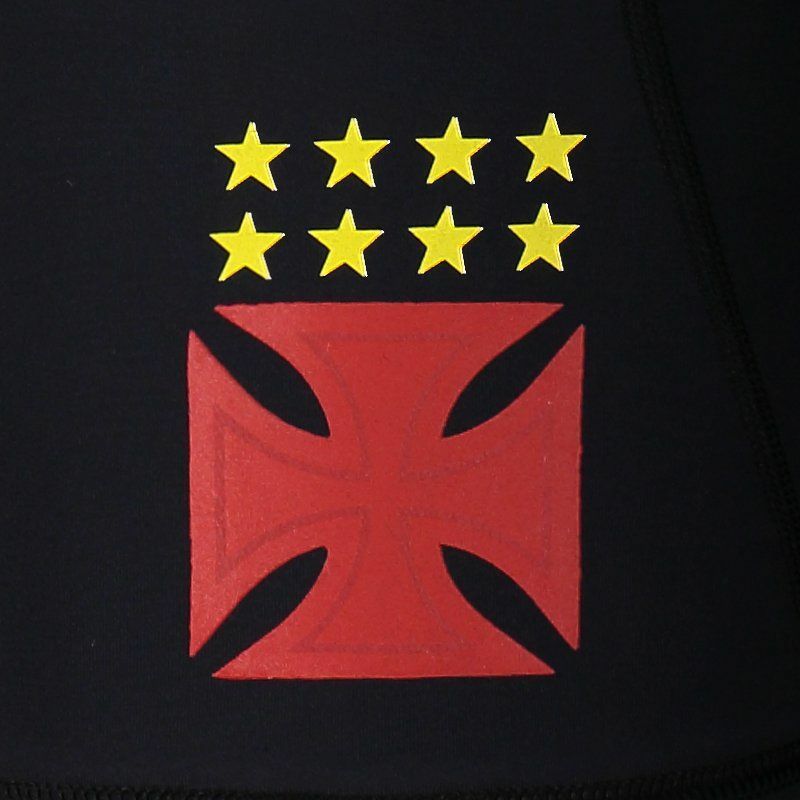 In addition, its design is predominantly navy blue with the team's badge and the logo of the mark next to the bar. Finally, the adjustment is configured by means of elastic reinforced at the waist.